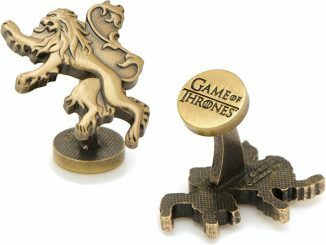 These Game of Thrones Beer Steins may be perfect for beer, but they are also fantastic for drinking coffee, spiced apple cider, water, or other beverages. 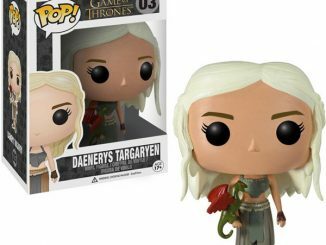 Imagine having one of these on your desk right next to a Dragon Egg Paperweight. 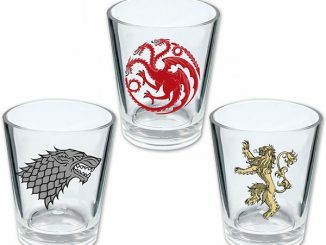 They would also make an ideal complement to the Game of Thrones Shot Glasses in your bar. 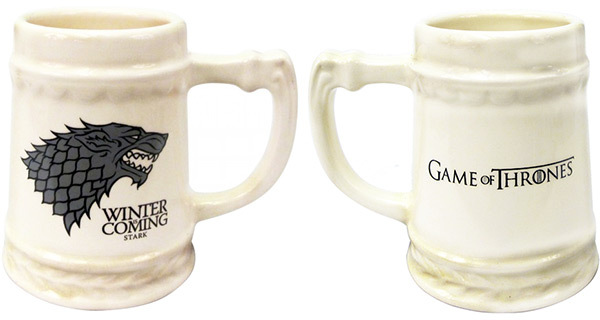 Choose one of these 16 ounce ceramic steins wisely to show your allegiance or at least your favorite house slogan. 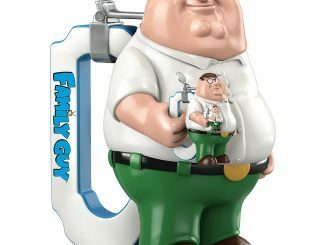 According to the reviews, the quality of this drinkware is excellent, making them a great gift idea. 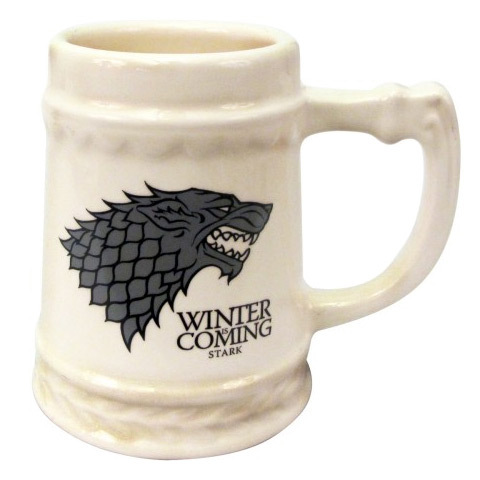 Raise your drink to the house of Stark with a Game of Thrones Stark “Winter is Coming” Stein! 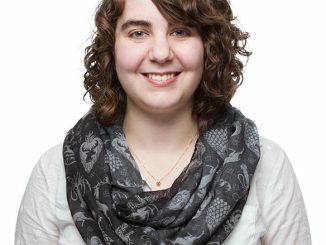 Put yourself in the enviable position of welcome family member. 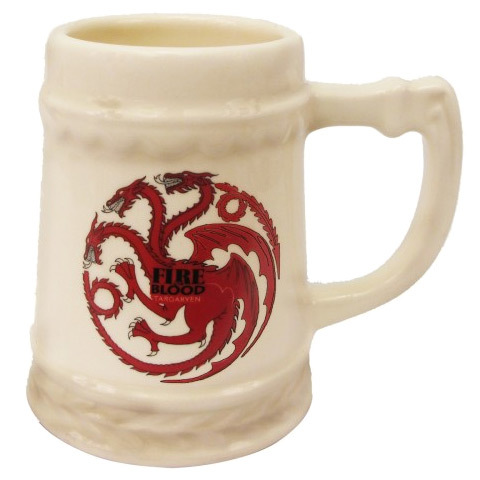 This heavy duty Game of Thrones Stark “Winter is Coming” beer Stein will last through the next millenia of winters. 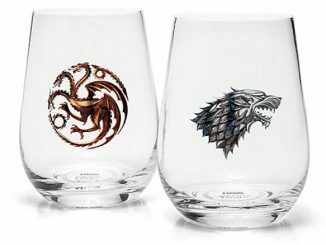 Raise a glass to the house of Arryn! 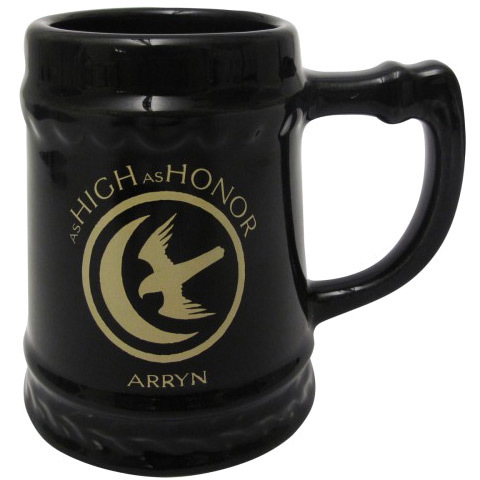 Toast your mates and tell stories of battles won, all while enjoying your beverage of choice from the Game of Thrones Arryn “As High As Honor” Stein. 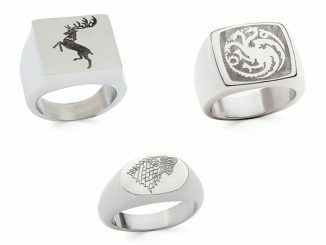 Raise a glass to the house of Baratheon! 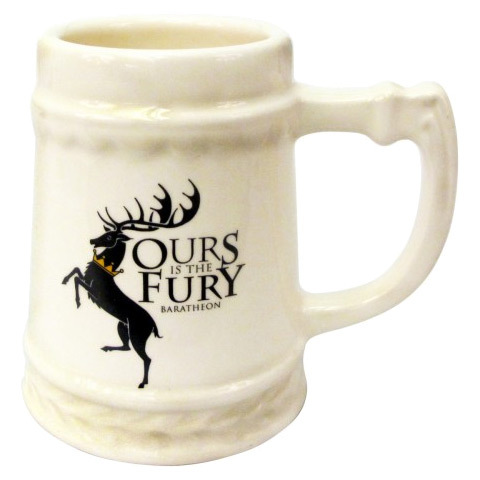 Toast your mates and tell stories of battles won, all while enjoying your beverage of choice from the Game of Thrones Baratheon “Ours Is The Fury” Stein. 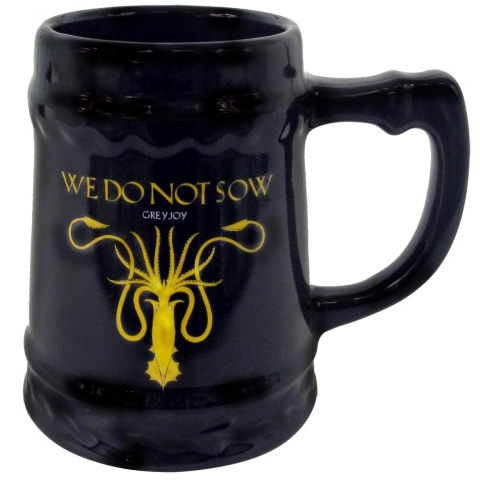 Salute the house of Greyjoy with the Game of Thrones “We Do Not Sow” Stein! 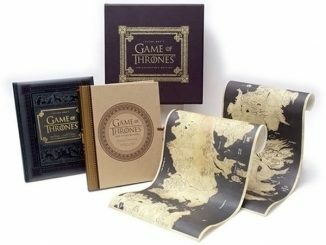 Drink something frothy and enjoy HBO’s Game of Thrones, comfortably knowing that your house will not fall. 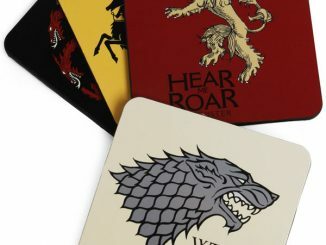 Raise a glass to the house of Lannister! 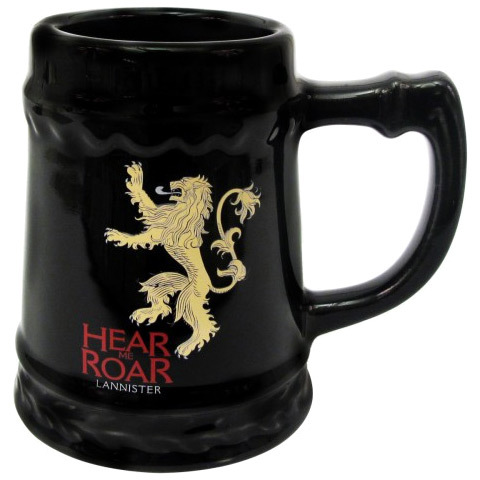 Toast your mates and tell stories of battles won, all while enjoying your beverage of choice from the Game of Thrones Lannister “Hear Me Roar” Stein. 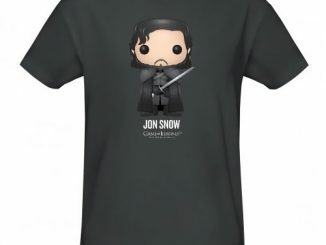 Raise a glass to the house of Tully! 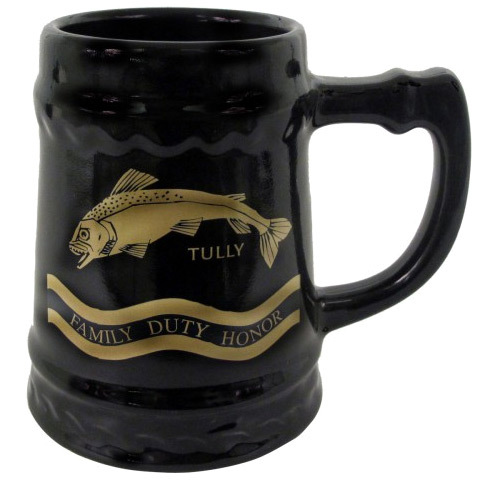 Toast your mates and tell stories of battles won, all while enjoying your beverage of choice from the Game of Thrones Tully “Family Duty” Stein. 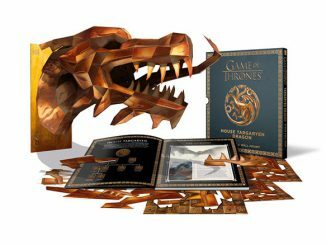 Game of Thrones Beer Steins cost $24.99 each at the HBO Store. 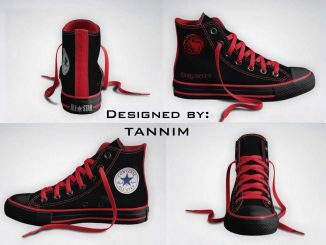 There are seven different versions: Stark, Taragaryen, Greyjoy, Lannister, Tully, Arryn, and Baratheon.